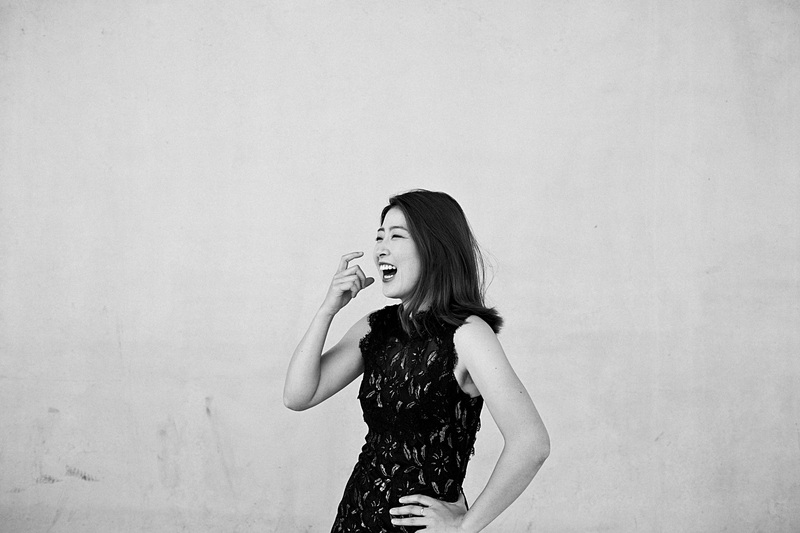 Ah Ruem Ahn is the winner of the 15th International Edvard Grieg Piano Competition 2016 and before this victory she already has received a number of prestigious awards, 2nd Prize(1st Prize not awarded) Paloma O’Shea Santander International Piano Competition in Spain 2012, 3rd Prize at the International Schubert Piano Competition in Dortmund 2011 and Grand Prix with three special prizes at the Grand Prix Animato in Paris 2010. Ahn performs throughout Europe and overseas. Among others she made a major tour in 15 cities in 9 South American countries as well tour in a number of cities in Spain. 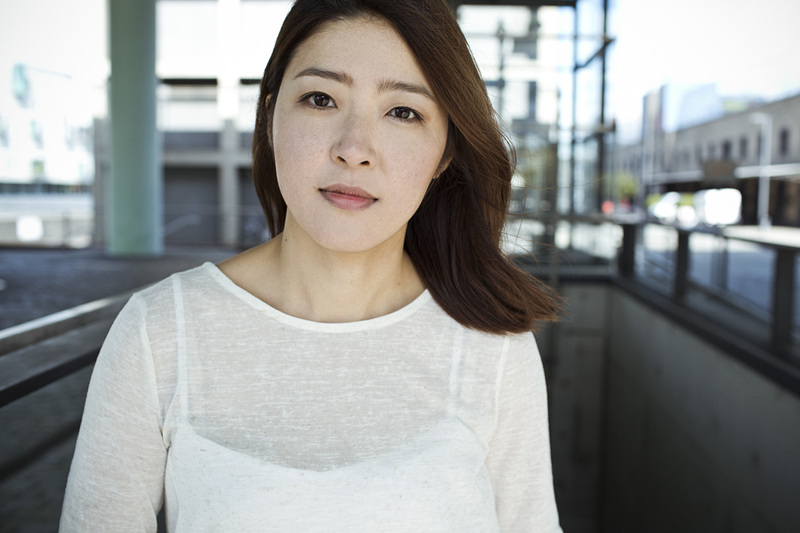 She has performed as a soloist with the Madrid Symphony Orchestra under Jesús López-Cobos, Real Filharmonia de Galicia under Juanjo Mena, Dortmund Philharmonic, Northwest German Philharmonic, Spanish RadioTelevision Orchestra(RTVE), Uruguay National Orchestra, St. Petersburg State Hermitage Symphony, Sao Paulo Symphony (OSUSP), Morocco National Philharmonic, Orquesta Sinfonica de Venezuela, Miskolc Symphony Orchestra, Filarmonica de Stat Oradea, Pilzen Philharmonic. 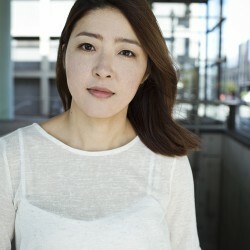 Recent concert engagements lead Ah Ruem to major international festivals, such as Rubinstein Festival in Lodz, International Keyboard Festival in New York, Abu Dhabi Music Festival, Olympus Music Festival in St. Petersburg and Venues where she has performed include Carnegie Hall in New York, Alte Oper in Frankfurt, Konzerthaus in Berlin, Teatro Municipal Santiago de Chile, Teatro del Lago in Frutillar. 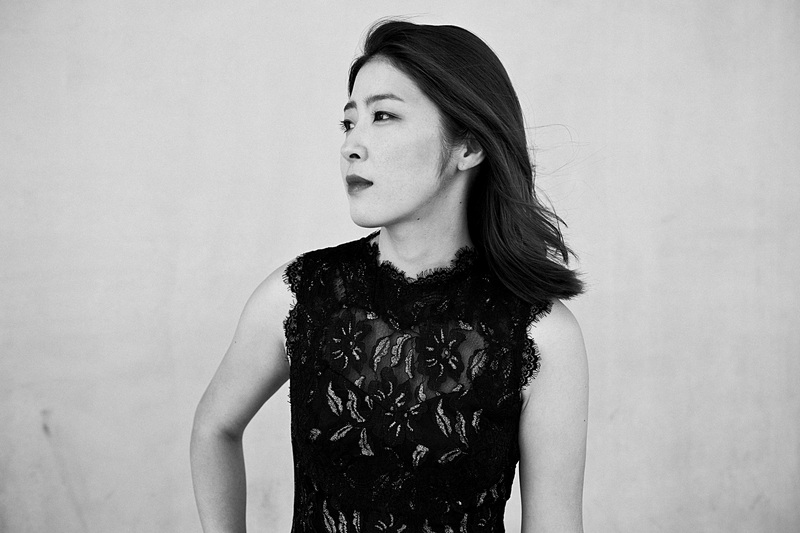 Ah Ruem Ahn was born in Suwon, South Korea. 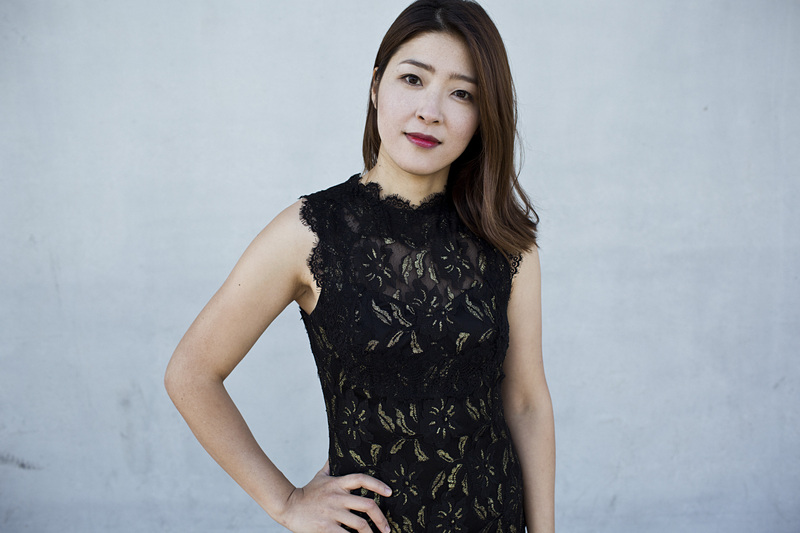 After her studying at the Yonsei University in Korea she came to Germany and studied with Prof. Elena Margolina-Hait at the Hochschule für Musik, Theater und Medien Hannover in Germany and from 2009 she continued her studying at the Hochschule für Musik in Detmold in Germany where she received Concert Soloist Diplom (Konzertexamen). She has been teaching at the Hochschule für Musik in Detmold since 2011.